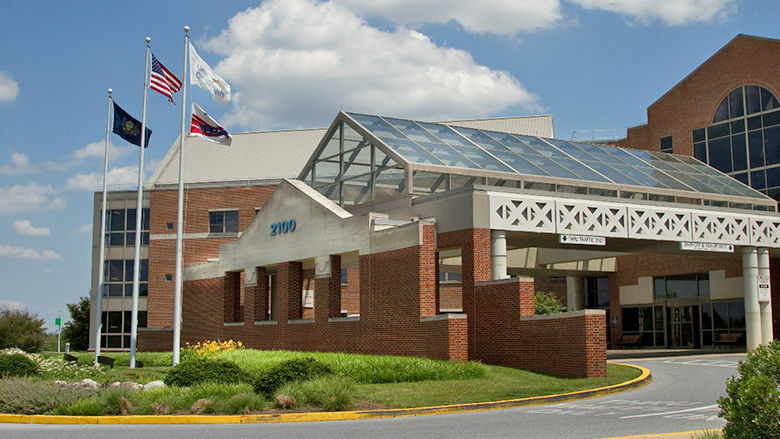 Children’s Hospital of Philadelphia specialists provide care for pediatric patients in two buildings at Lancaster General Health's Suburban Pavilion on Harrisburg Pike. New patient visits and follow-up appointments are available. For cardiology, endocrinology, diabetes and neurology appointments, go to 2106 Harrisburg Pike, Suite 22, Lancaster, PA 17601. For gastroenterology, pulmonary medicine, ENT and plastic surgery appointments, go to 2110 Harrisburg Pike, Suite 102, Lancaster, PA 17601. Children's Hospital cardiologists also offer pediatric inpatient care at Lancaster General Hospital. We’re proud to be part of the Lancaster community! Is Screen Time Making Our Kids Unhappy? Dr. Dahlsgaard helps us understand what the research does and doesn’t show about screen time and unhappiness, and how we should respond as parents.